Raise your hand if you like FREE stuff! 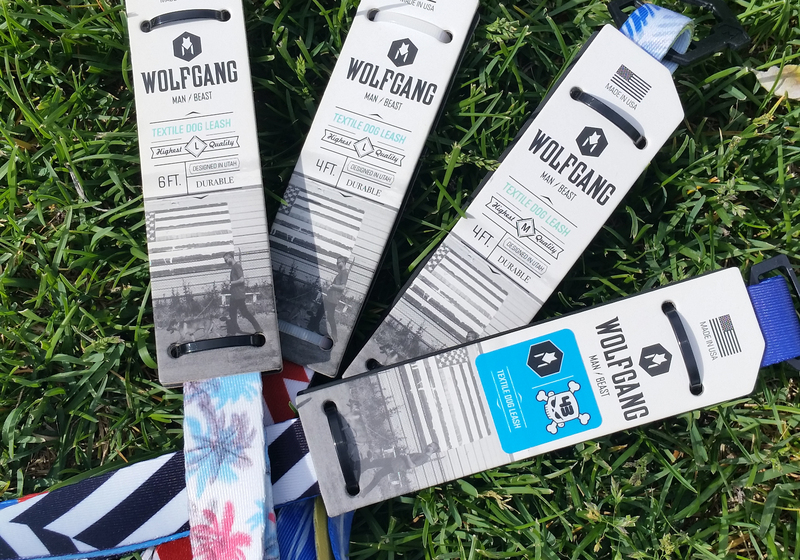 Thanks to our friends at Wolfgang Man & Beast, we have some awesome dog leashes to give away. 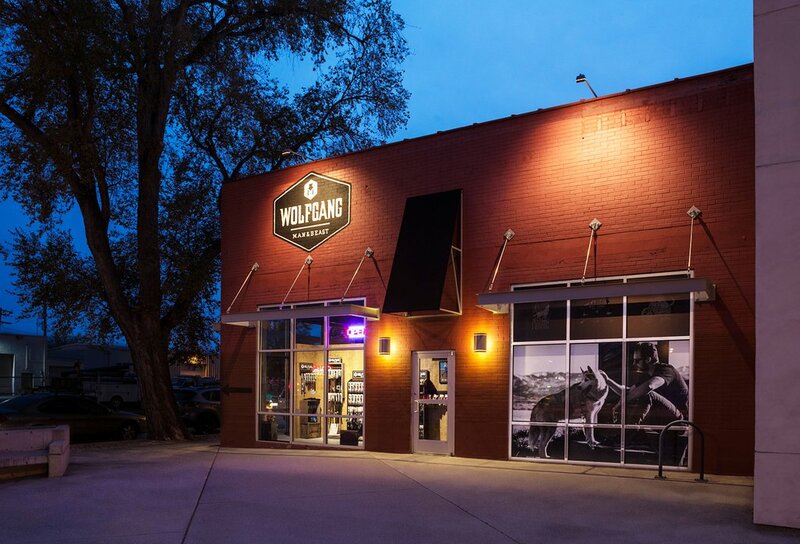 Wolfgang is a local apparel company for you and your furry friends and we appreciate their support of the 2018 SLC Jazz Festival.